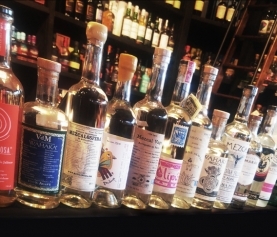 Howdy friends, I’m happy to report the arrival of a few very special mezcals. 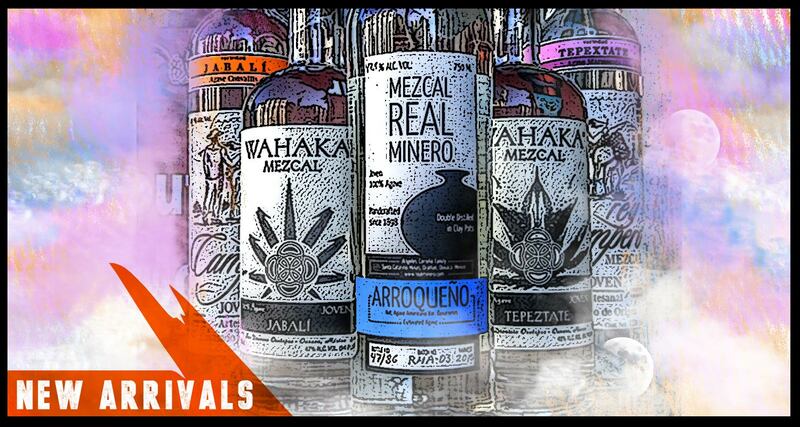 First on the list is the extremely limited Mezcal Real Minero: Arroqueño. This was made from Agave Americana/Oaxacenis, a varietal that matured for 20 years before it bloomed. 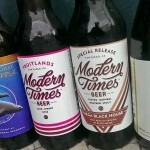 Only 65 liters were produced and California was allocated 6 bottles. I have 2. I also brought in some limited releases from Wahaka and Rey Campero. 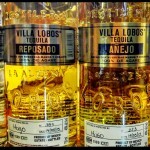 Both producers have offered a Tepextate/Tepeztate and Jabali distillate. Both these varietals are very scarce. The Tepeztate is a large agave with thick wide leaves rimmed with serrated edges. They look a bit like Rattle Snakes guarding their nest. When stripped of their armor, the exposed piñas are hobbit sized and make for some fantastic juice. 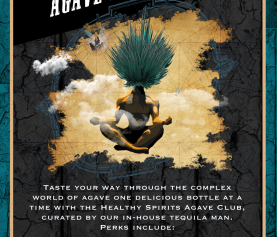 The Jabali is made from small agaves that grow in rocky regions. Since they’re so small you need to find a lot of them to make a respectable batch and once you find them, you have to cook them with precaution and expertise as they tend to break apart and become difficult to work with. However when done right, it’s truly something special. Mezcal made from this varietal is a rare treat. I’ve had the great pleasure of enjoying both producers offerings of these varietals and they are VERY different. They are all worth their weight in gold and come very highly recommended. I have more options from Rey Campero coming in next week so look forward to their excellent Cuishe, Madre Cuishe, Mexicano as well as a couple offerings from Mezcal Real Minero which blew my mind.